Our wide selection of voile fabrics are perfect for those who want privacy but still want to let light in. They are designed to be semi-transparent which means that they obscure vision but still allow light through. 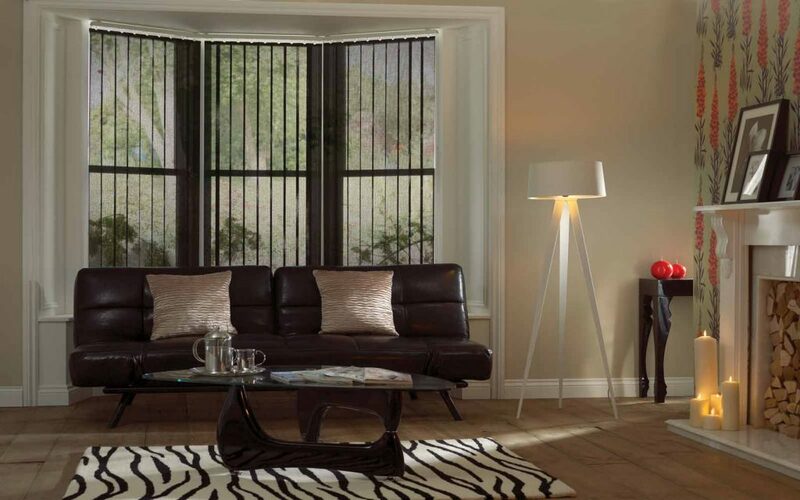 If you want more information about voile blinds or any of our other made to measure products, book a consultation with Surrey Blinds & Shutters using the form below.